Shadowhunters Season 2 Episode 17: At the time of attendance for Shadowhunters, there raised up two absentees. Among, the three Mortal Instruments, two are not found. The Mortal Mirror is in the search. He’s the last Shadowhunter. There sounds an immediate need to rush to find out the ‘Mortal Mirror’. It’s up to Clary and Jace that they detect ‘Mortal Mirror’ before the rivalry party gets hold of him. To know about ‘A Dark Reflection’, get joined with the trailer for Episode 17 of ‘Shadowhunters’ season 2. Clary just discovered something. What could it be? She just came up with the thought that her brother, Jonathan is much nearer. Isabelle sounds confused! But why? She’s not convinced with the idea that her younger brother is getting at a stage of development very quickly. Check: Game of Thrones season 7 episode 2. Now, the focus goes on the part that would Clary and Jace be successful? Will they notice the Mortal Mirror before the opponents? Well, the suspense gonna be out in the coming episode. In the interim, Paul Wesley (Director) just got into a little conversation with the TV Adviser. He just showed light upon Clary and Jace’s deep come ups’ throughout the show. Plus, added the events holding up the two acting. Talking about sprinkling the glitters of magic all around in the episodes, he mentioned that this glitter could be sprinkled in a high amount when it comes to lightening up some events of curiosity for the viewers. Plus, they have filled up huge objects with miraculous up shots’. May it be a green screen or some CGI. All included! The sentimental moments just got a more realistic. Wesley said that he’d tried to use the portal for making the sound effects look perfect with the visual view. The director sounds to match completely with the realistic happening of the events just thought up in mind for building up the show. 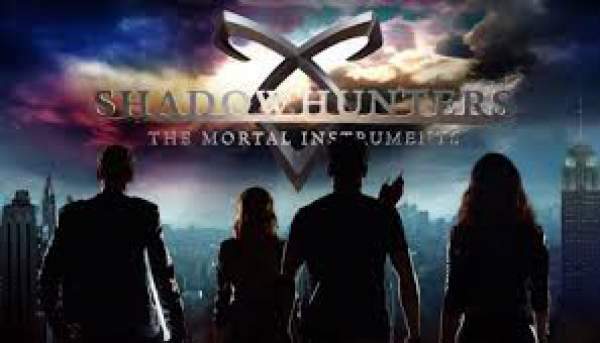 For more updates and news about the black corner, reviews, promo, notifications of Shadowhunters season 2 episode 17, stay tuned to TheReporterTimes. The episode gonna soon be aired on July 24, 2017, only on ‘Freeform’.